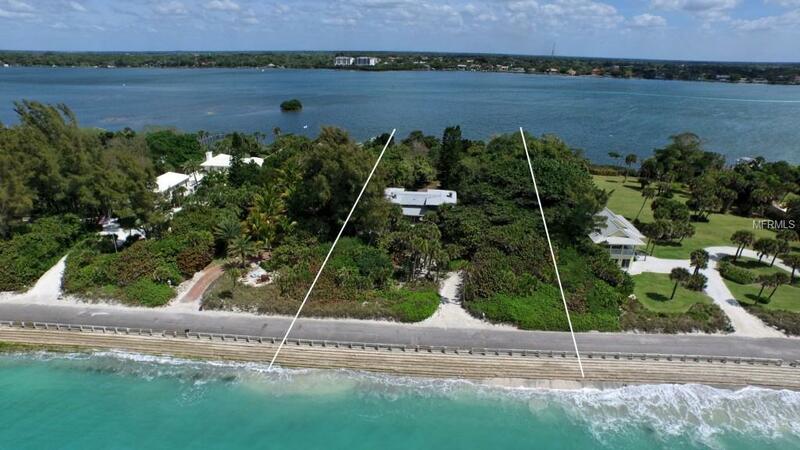 North Casey Key - home to celebrities and Fortune 500 executives - is considered the most exclusive and private stretch of land on Casey Key, a pristine 8 mile long barrier island located between Sarasota and Venice. 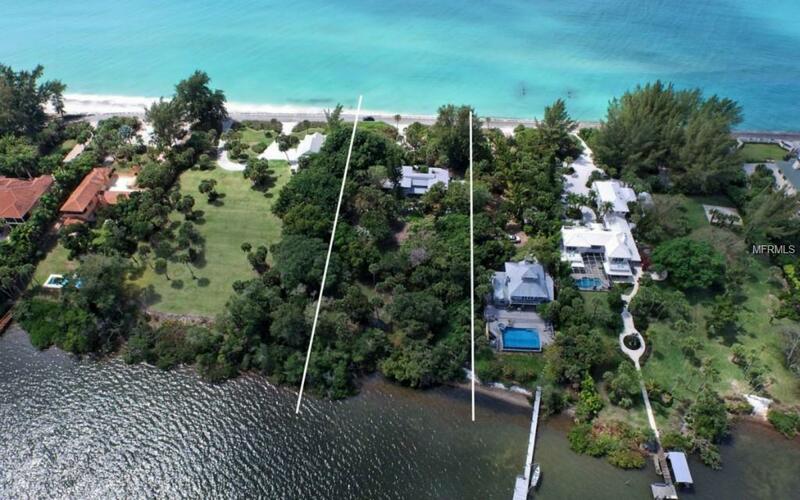 This prime 1.5 acre property is one of only a few Gulf to Bay properties on North Casey Key available for sale. 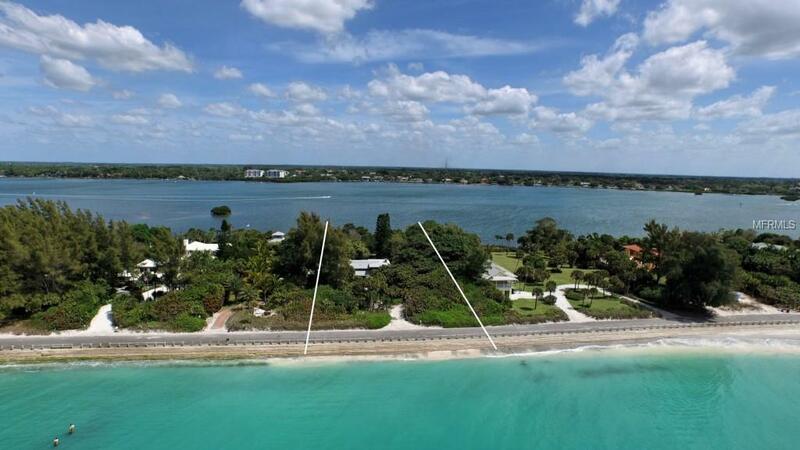 It has 175 ft. of Gulf front and 175 ft. of Little Sarasota Bay front and is more than 450 ft. deep. Secluded behind the mature oaks, palms, pines, agave and an enormous banyan tree is one of the first homesteads built on the Island. Remnants of a dock that extends into Little Sarasota Bay are evidence of the romantic history of the 1916 residence. 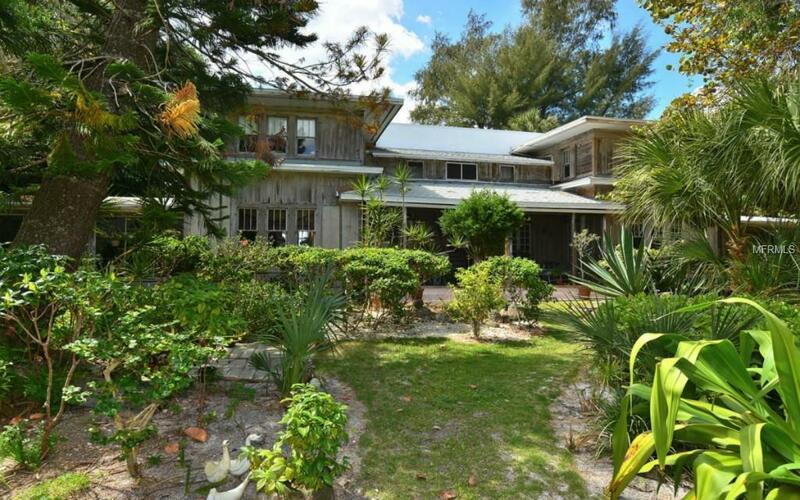 Unlikely to be salvaged, the Old Florida home, built of pecky cedar,served as lodging for adventurers and their guides who arrived by boat to hunt the lushly vegetated key. Perhaps the by-gone-era, the 10 ft. ceilings, hardwood floors, 4 fireplaces, original blown glass sconces, French doors and lunette windows will be the inspiration for the buyers new estate. Seller may consider some financing. Listing provided courtesy of Rosebay International, Inc.